Impress your clients by upgrading to a fabulous pedicure chair! 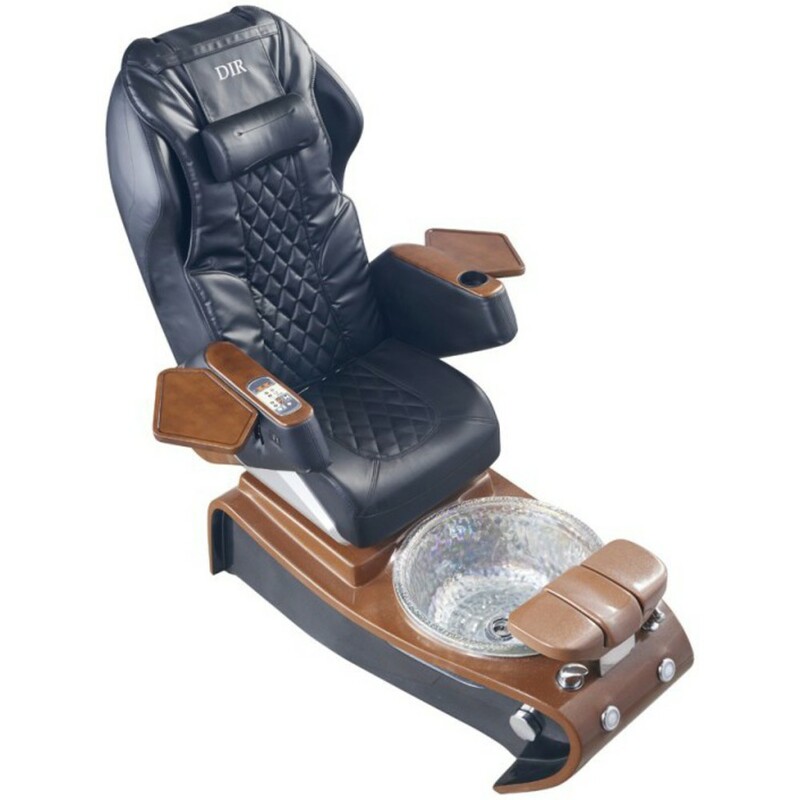 The Dir Pedicure Station Prime is sure to impress with its superior level of comfort and its beautiful design. Want to see me to upgrade your pedicures? Click Here! You'll Want to Read This! I hope everyone had a lovely Thanksgiving! Even though it was a short week for us we still sold a TON of the SNS GELous Dipping Powders. These powders are so popular it's ridiculous. My wife says it's the newest trend... why? I have no idea... I'm just a shipping guy! See our great SNS GELous Color Dipping Powder selection HERE! Your treatments don't have to be bland! Be bold with these funky nail implements and hair tools your clients are sure to love! 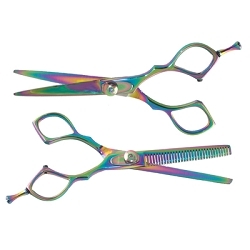 One 6-1/4" offset shear and one 6-1/4" 30 tooth thinning shear-both with adjustable tension locks and removable finger rests. Lightweight hair shaper cuts sideways, plus up and down. 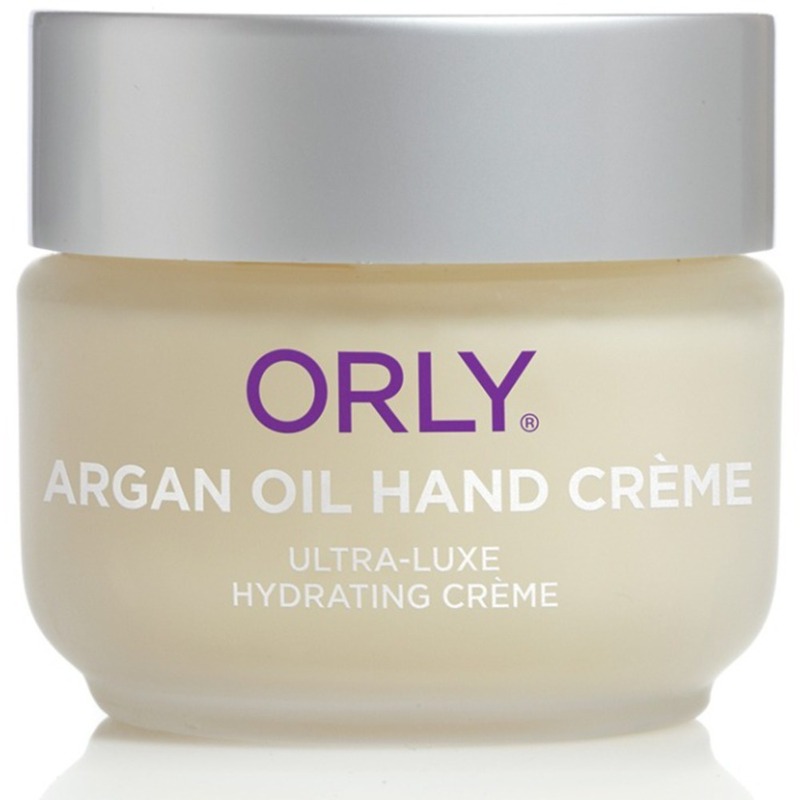 Perfect for blending, texturizing and special effects. 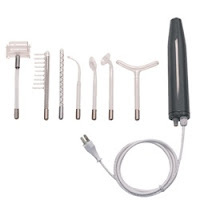 Includes hair shaper, stainless steel blade and 3 guards. 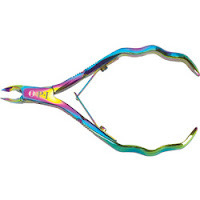 OPI AccuNip Titanium Precision Cuticle Nipper has ergonomically-correct handles that allow for the utmost in control. Extended contoured edges deliver accuracy. Features a double action spring, and single action spring (included) allows implement to open full for single blade action with either hand. 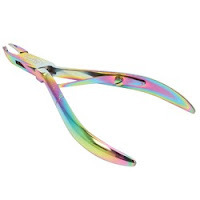 Titanium Single Spring Cuticle Nippers are the sleek, stylish way to remove hangnails and trim cuticles with precision. 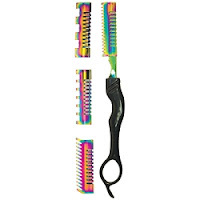 Ergonomic handle and sleek rainbow design make these a must-have. 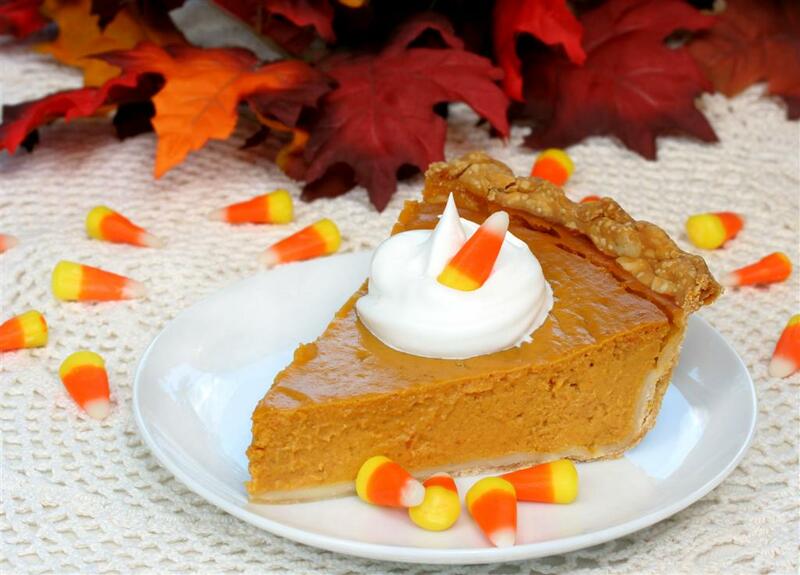 Happy Thanksgiving From Pure Spa Direct! During this beautiful season of thanks, the Team at Pure Spa Direct wanted to give a big Shout Out to our clients! We truly appreciate your business, your loyalty, and most of all, we appreciate that you choose US! We know you have a choice when selecting your supplier to purchase your furniture, equipment, products, and supplies from, and we are so honored to be your choice! Our offices and warehouse will be closed Thursday and Friday, November 23 and 24th to allow our staff time to enjoy the holiday with their families, but you can feel free to shop online 24/7! Pro Tip: Keep an eye on your emails for some HOT Black Friday deals, too! Make a Big Difference with the Little Things....Like Tea! As in all forms of business, it’s the little things that make a big difference. In a spa setting a cup of tea–however small–speaks to guests of over-the-top hospitality, of care, and of deep relaxation. The comfort of tea impresses and leaves a lasting memory of superior experience. Delight is in the detail, and a cup of high-end tea is certainly a delight. Two Leaves and a Bud Tea Company is committed to organic, eco-friendly and memorable teas. Only the top two leaves and the bud of the tea plant are hand plucked and packed near the source to preserve freshness. These high-end organic teas are packaged in beautiful pyramid-shaped sachets, made from plants not petroleum, and are compostable. 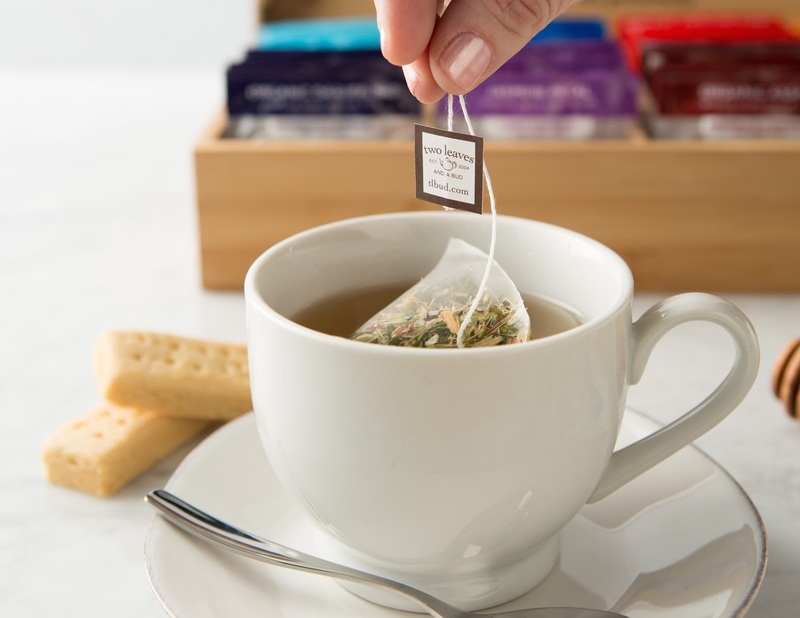 The sleeves are not your typical foil-lined packaging; they are clear, allowing guests to see the tea leaves, and they are eco-friendly and designed to break down. Customer experience is not the only reason to offer this small, but impactful luxury. 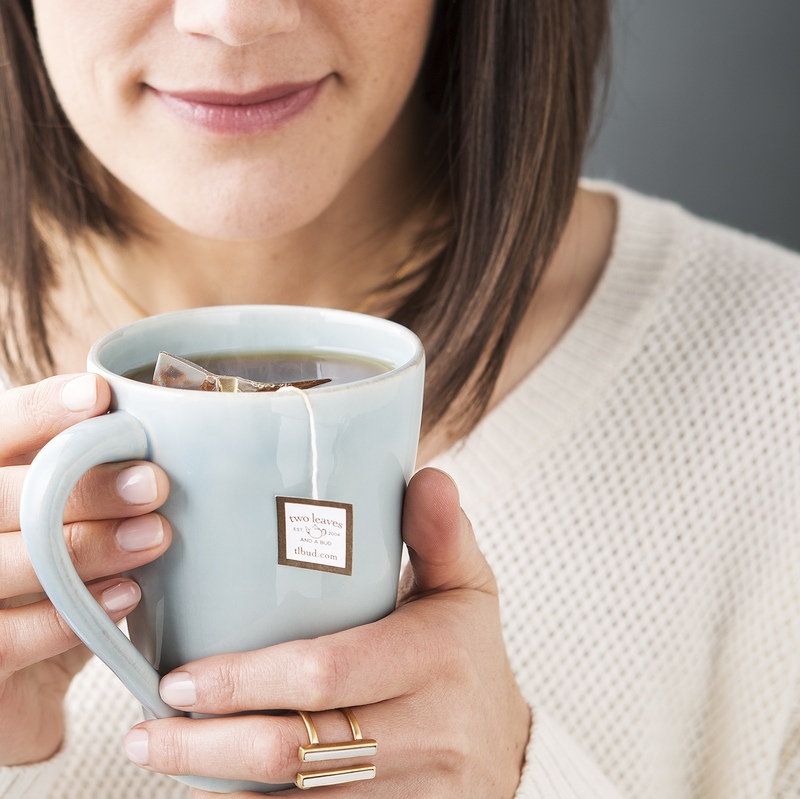 A taste of tea before a treatment can help increase retail sales. Hot or cold, it’s easy to serve and a pleasure to drink. Tea is a very affordable upgrade in your guest experience. Differentiate your business, and elevate your client satisfaction with a gorgeous cup of Two Leaves and a Bud tea! Hot vs Cold Steam- Pick Both! You are customizing services based on your client's skin type, why not customize every aspect? Even the kind of steam you're using. 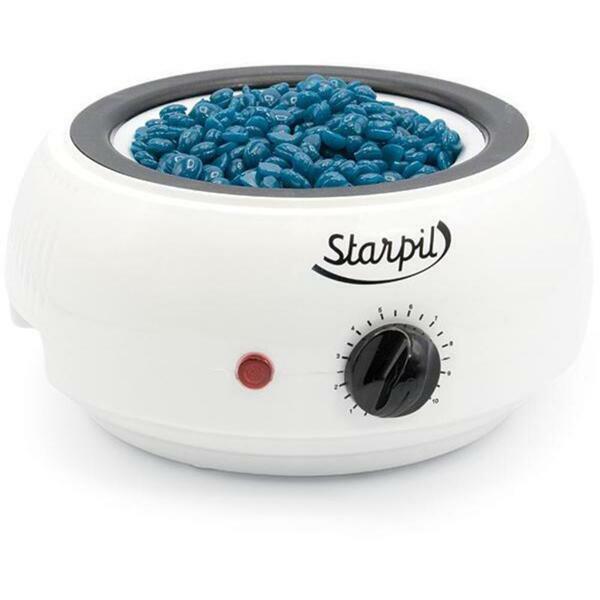 You should really think about trying a hot and cold steamer if you haven't yet. Want to know why? 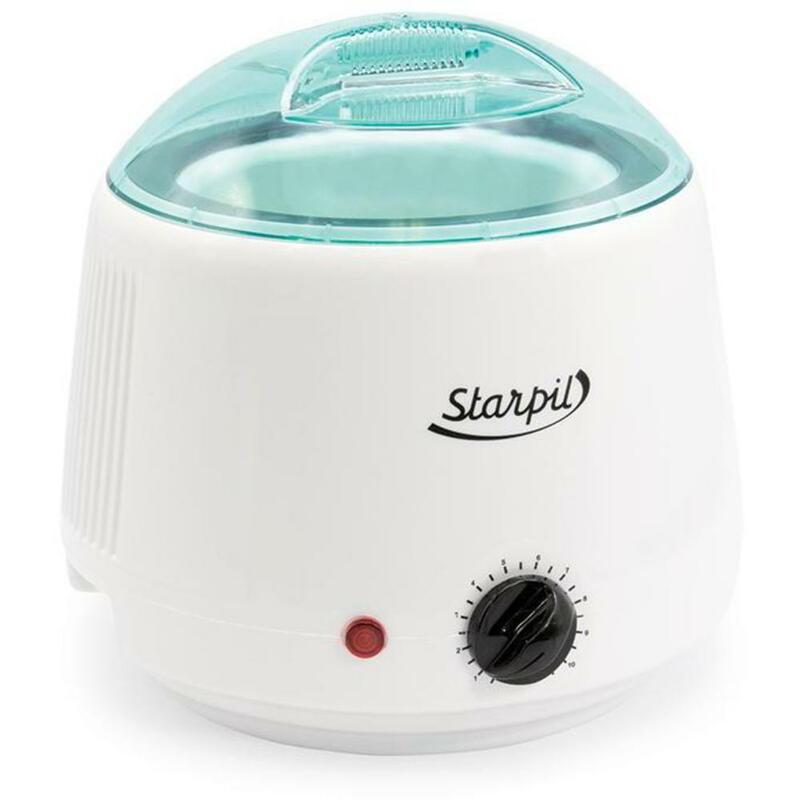 This unique steamer switches between hot & cold and has adjustable steam temperature control has non-dripping nozzle w/timer & control panel to adjust humidity & spray power. Up to 30 min of vapor per fill. This unit does not have a "ticking" timer. You can use the hot function, the cold function or a mix of both! 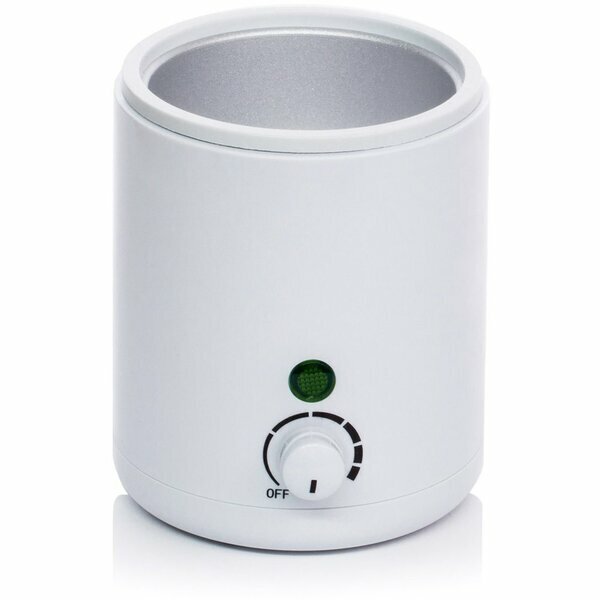 Hot steam vaporizer and cool mist steamer are integrated in one machine. 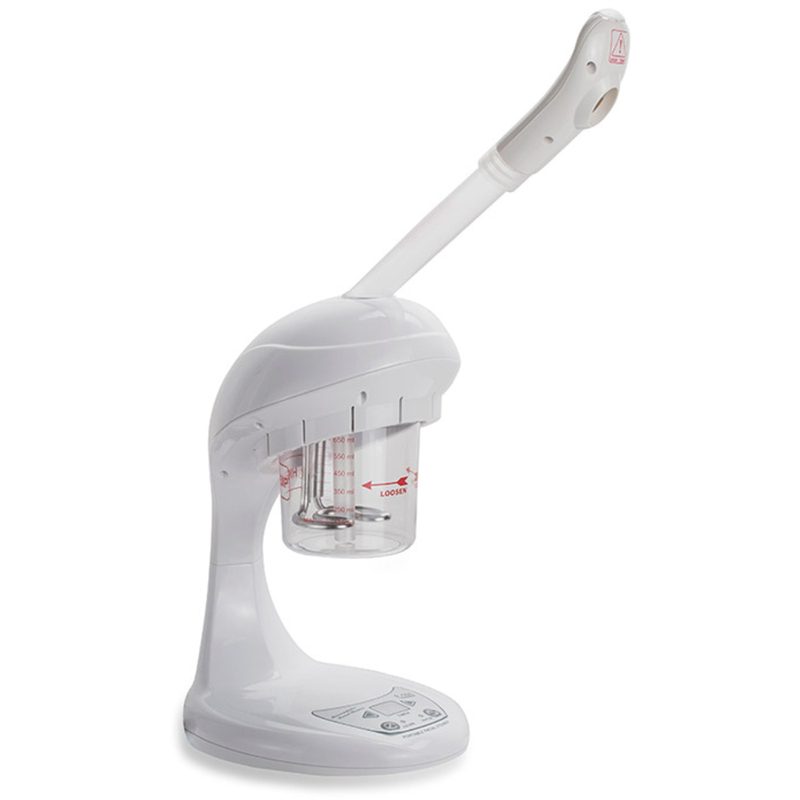 Two arms allow the skincare systems to work at the same time. 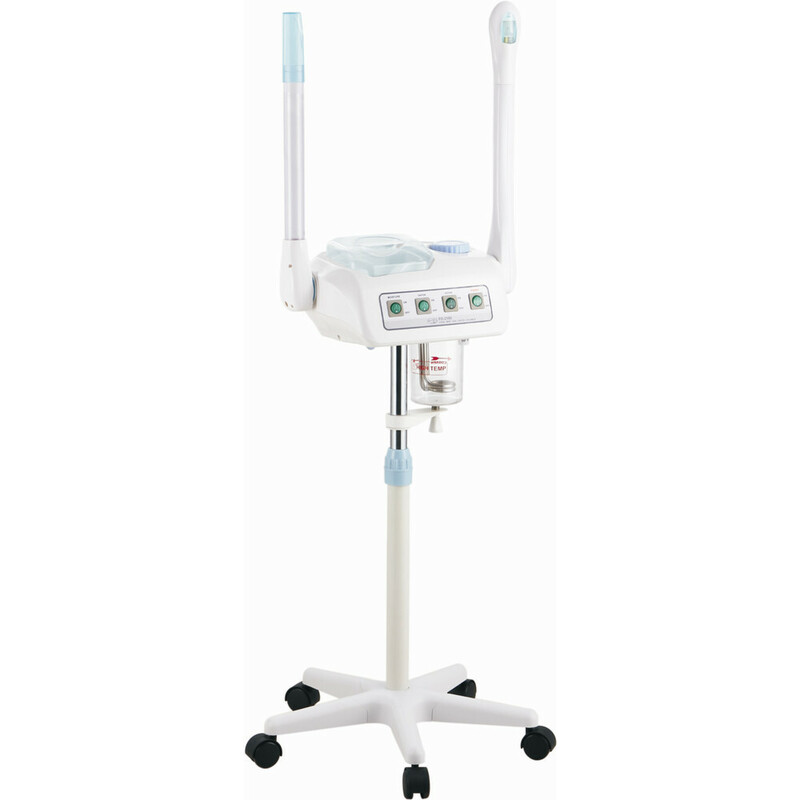 This facial machine features functional design with aromatic oil container, adjustable height, and a five-leg base with wheels for mobility. You should even think about a cold steamer! With the beauty industry always changing "cryo therapies" or extreme cold, is trending. Stay competitive in the industry and try it! A cold mist is a great end to a service. It is an instant cooling, soothing refreshment after facial treatments and dermatological treatments. Want to see more steamers? Click here! With the cold coming or for some already here - why not cozy up in a nice microplush wrap! Microplush wraps for men and women were selling like mad last week. They are so soft and warm that I'm thinking about getting one. I prefer the black wrap, but choose whichever one you like!... why? I have no idea... I'm just a shipping guy! See our great Canyon Rose Microplush Wrap selection HERE! Are you interested in an alternative to the traditional mag lamp for your facials? Pure Spa Direct offers a great hands-free option that allows you to provide the same amazing treatments your clients expect, without any of the bulk! 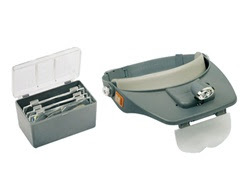 This optical visor is a precision binocular magnifier with an adjustable headband that reduces eye strain, features an LED lamp and leaves both hands free to work on your client. It can be worn and used by anyone with low vision, who wears glasses or whose profession, such as an esthetician, sometimes requires close and delicate work. Battery operated-Battery included. 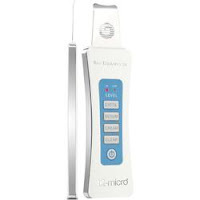 Pair this great equipment with one of our great portable facial implements for a spa experience your clients are sure to love! High frequency is an incredible way to invigorate circulation by stimulating cells beneath the skin. 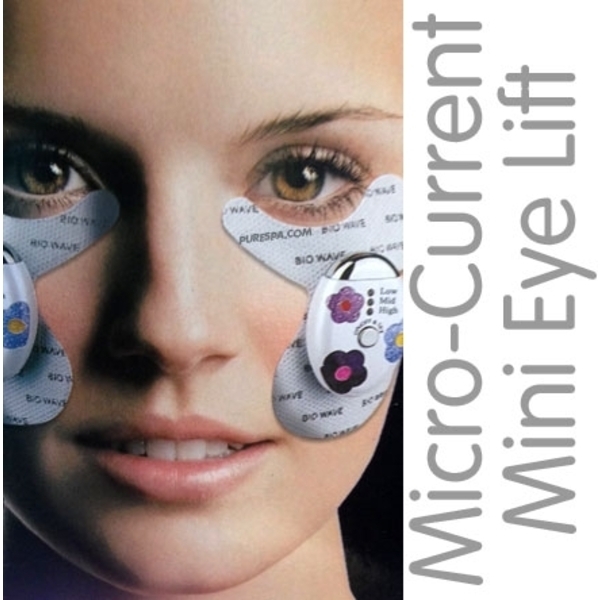 High frequency current stimulation forces an infusion of oxygen-rich molecules into the skin, which cleanses, massages, stimulates blood flow, and dilates superficial blood vessels. Because of the increased blood flow, high frequency tones the skin (similar to muscle toning). Step Up Your Massage Game This Season! Looking to try something new for the season? A bamboo massage is also known as an "extension of the hands." It not only is effective for the client, but beneficial to the massage therapist. With the cold weather here, who doesn't want to get warm? Did you know that bamboo holds heat longer than a stone? Go Green with 100% solid bamboo massage tools. Learn a new, luxurious massage modality using bamboo of various shapes and sizes. 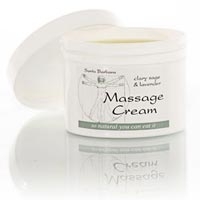 massage lotion, crème or oil. Easy on your hands and wrists. Ideal for all treatment modalities including deep tissue and full body. For best results, warm your Bamboo Fusion Warm Bamboo Sticks with Moist Heating Pads. It's different, it's new, it's effective, and it's natural! The cost of this package is made up of 1-2 services and is pure profit after that. 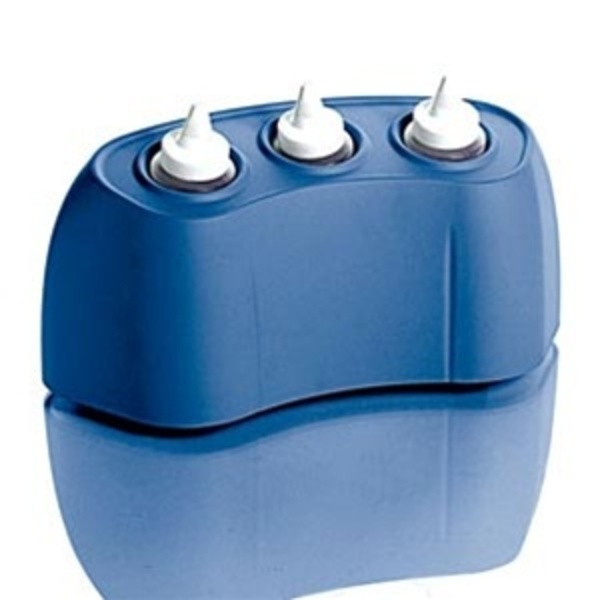 By introducing this new tool you will increase the number of clients to which you can apply deep tissue, give longer full body massage, and save either your or your staff's hands from repetitive injuries and fatigue. Light a Fire...In Your Client's Hair? He is really playing with fire - and customers love it! How do you think your clients would feel about this service? WARNING: We are in no way suggesting anyone ever try something so dangerous! This new backwash unit has taken comfort to the next level. Help your clients relax with a full body chair massage, feet up, and head back! 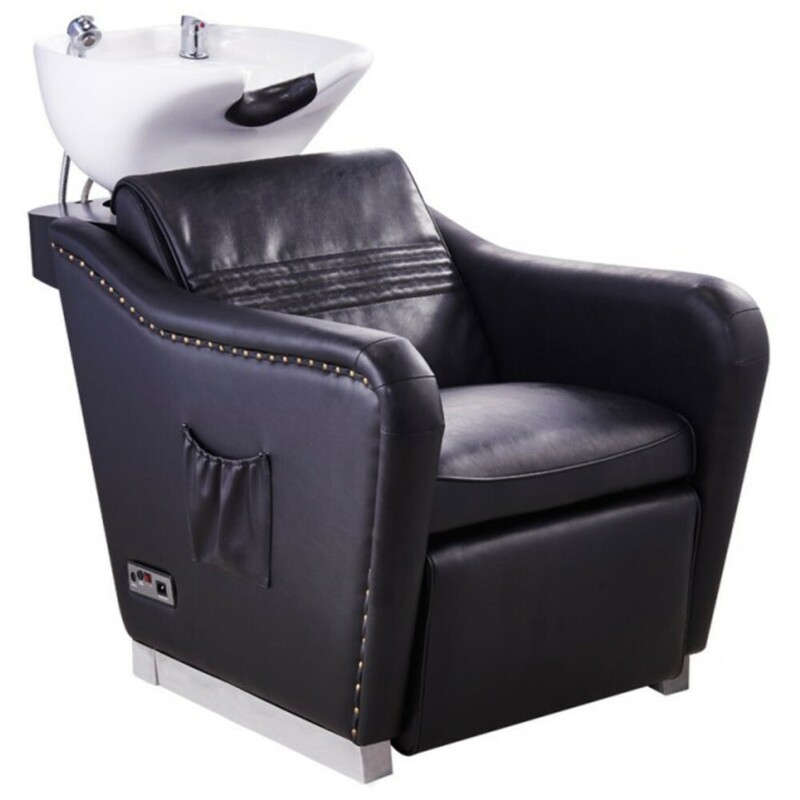 Dir Massage Shampoo Backwash Unit Marvel's contemporary design and sleek lines makes this Shampoo Station a must have for salon owners looking for over the top luxurious shampooing experience. 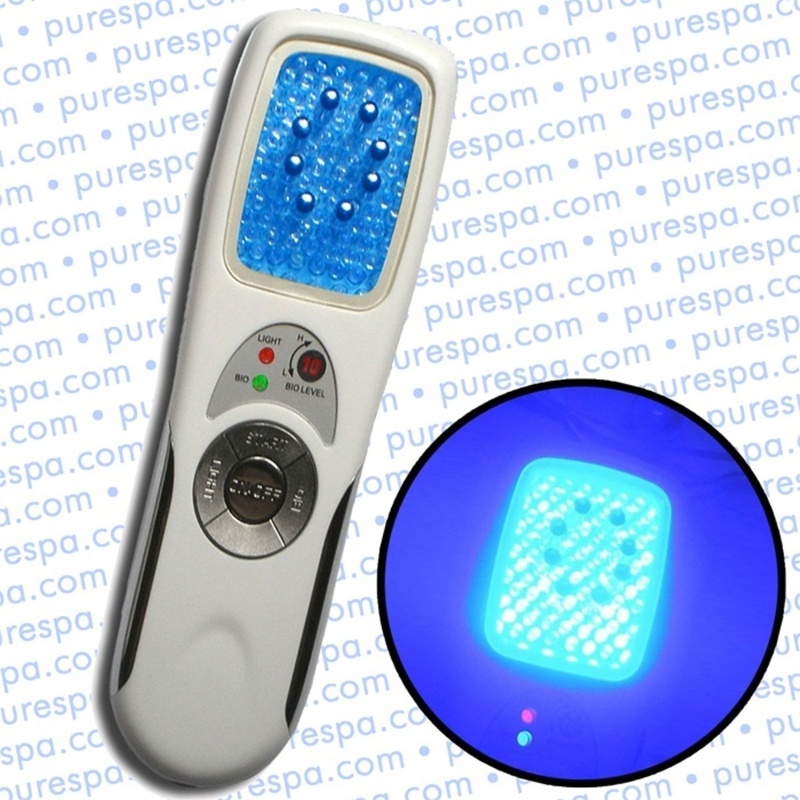 The full body massage function along with remote controlled leg-rest is sure to impress all customers. Whether you have a hair salon, spa, blow out bar, barber shop- it doesn't matter! You and your clients will love this new unit! We sell Intrinsics products everyday, but last week so a huge jump in Intrinsics Toe Rope. Everyone is getting those last minute pedicures before the cold season I'd guess. I put them between my fingers and they are pretty comfy. It's probably even better on your toes!... why? I have no idea... I'm just a shipping guy! See our great Intrinsics Toe Rope HERE! Ancient Hair Removal Process - 21st Century Style! The hair removal industry has been booming over the last decade - clients are spending more and more money on removing unwanted hair - in fact, according to Lucy Peters, hair removal is the 4th most popular minimally-invasive procedure performed! We have heard from many clients recently about sugaring - the age-old hair removal process that dates back to the times of Cleopatra or before. Many of our clients are interested, some swear by it, and it has piqued our interest too! This ancient sugar hair removal technique has been used for centuries in the Orient to remove body hair. 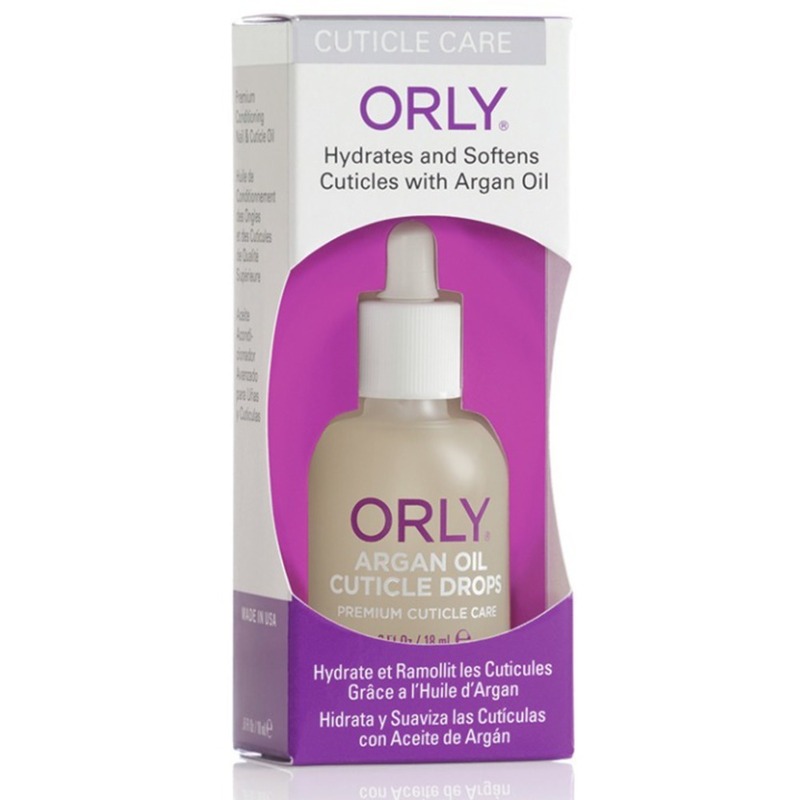 Made of all-natural products without preservatives or additives gives this formulation the advantage of being water soluble and suitable for all hair removal areas, including facial hair. Body sugaring is a natural exfoliant that removes dead cells and is worked in the same direction as natural hair growth. 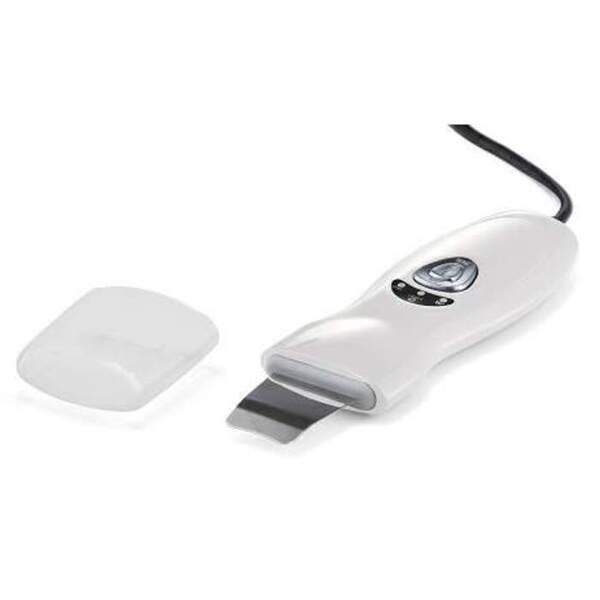 This results in a significant reduction of ingrown hairs right from first application until their complete elimination. This is a technique that is different than waxing; it doesn’t require cotton strips and a small amount of sugar can cover a large body area. This hair removal technique is perfect to prevent the risks of cross-contamination, in part because there is no repetitive dipping into the container during the same treatment. 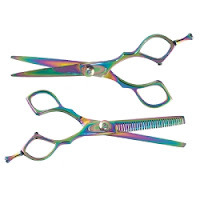 The use of gloves is recommended and easy to use making it a pleasant and hygienic service. 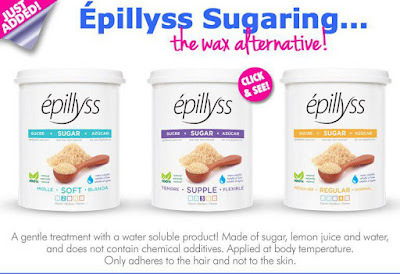 Epillyss, the world-renowned wax manufacturer, has now released a line of Sugar Paste to their product lineup! A gentle treatment with a water soluble product, all formulations offered are made of sugar, lemon juice and water, and do not contain chemical additives. The Épillyss sugar is applied at body temperature; it only adheres to the hair and not to the skin and ensures a comfortable application and gentle removal. We must spread the paste on the area of hair removal in a back and forth movement and remove with a dry and quick flick of the hand to remove the hair follicle. You must choose the formulation that will suit you; your choice will be done largely depending on the temperature of your hand. Indeed, as the application is done with the fingertips, this will have a great influence on the texture of the sugar paste during application. A cold hand will require a more flexible paste, hot hands will require a harder paste. Milk Does the Body (and Skin) Good! Milk is chock full of vitamins and nutrients and it truly a powerhouse when it comes to skin. 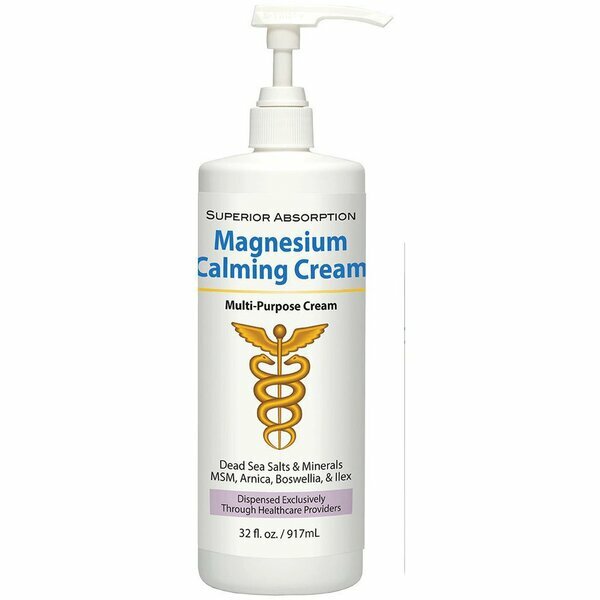 Its natural properties aid with cleansing, moisturizing, skin tone, exfoliating, calming, repairing, and rejuvenating. Its no wonder why milk products are becoming increasingly popular in the beauty industry. Do you have a favorite? 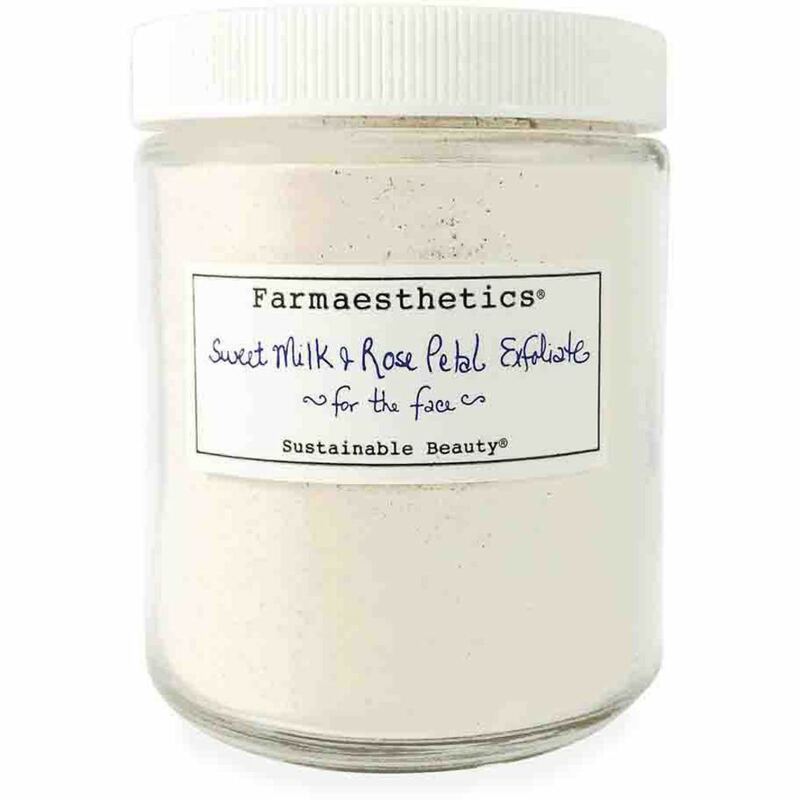 Farmaesthetics Sweet Milk and Rose Petal Facial Exfoliate / 8 oz. Mix up a skin nourishing exfoliate that leaves your client's face and décolleté balanced and beautiful. Farmaesthetics® Sweet Milk & Rose Petal Facial Exfoliate contains natural lactic acid found in dried organic sweet milk combined with finely ground cornmeal and organic rose petals. When mixed with Farmaesthetics Fine Herbal Cleanser, this pristine herbal exfoliate makes a creamy, fragrant lather that is easily applied to remove tired skin cells. Sweet Milk & Rose Petal Facial Exfoliate is gentle enough to use in daily cleansing to soften, brighten, and revive the complexion, making it ideal for your retail area, as well as your treatment rooms. 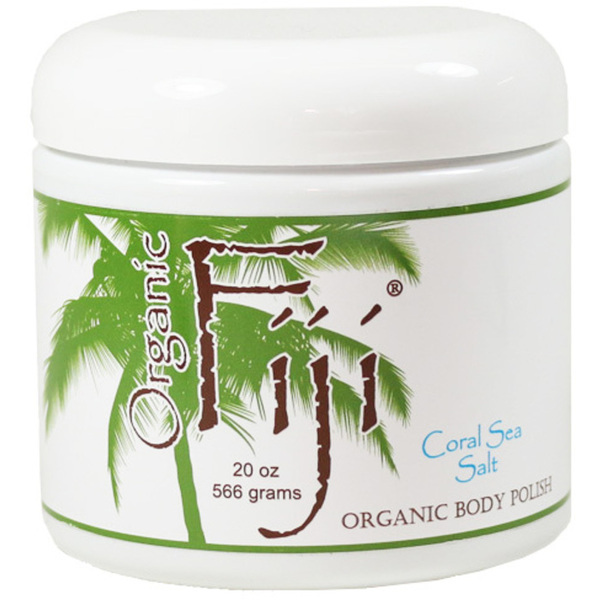 Completely natural with certified organic ingredients. 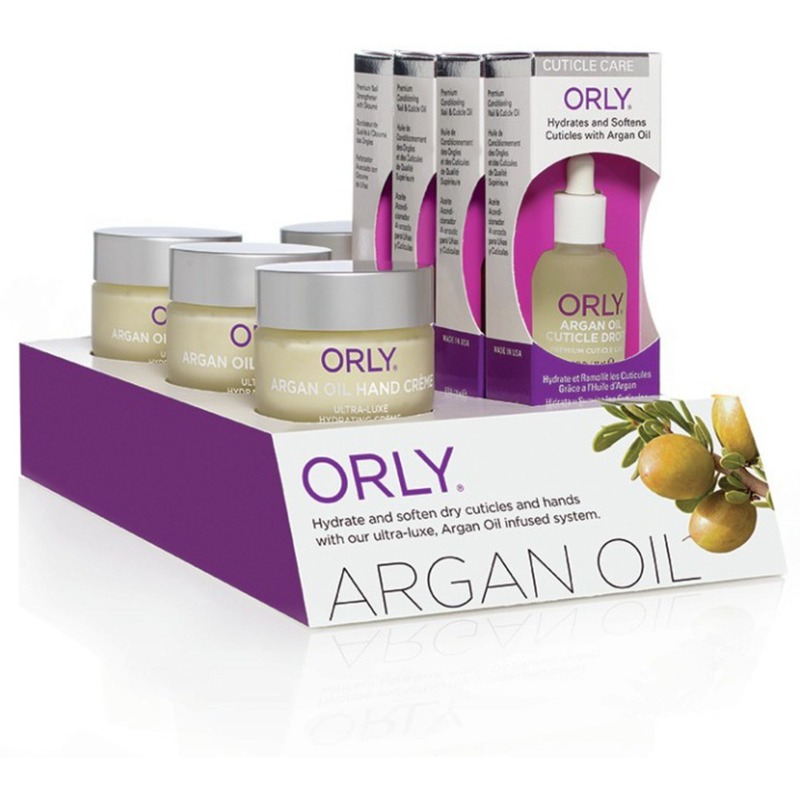 Free of fragrance, silicones, phthalates, and sulfates; no animal testing. 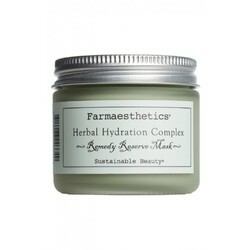 Mix to desired consistency with Farmaesthetics Fine Herbal Cleanser before using. Made in the USA. How To Impress Your Friends And Co-workers!? Want to drink your morning coffee out of a bone?! Sounds crazy right, but I'm not kidding! We sold a bunch of these Lumbar Vertebra Mugs last week and now I know why. They are so freakin' cool and fit perfectly in your fingers... why? I have no idea... I'm just a shipping guy! See our great Lumbar Vertebra Mug HERE! Sound therapy is one of the most relaxing and trendy treatments being offered these days. This exciting offering allows you is so popular because if envelopes the client in a world of natural comforting sounds in an effort to comfort, soothe and offer many other benefits. this treatment is also known as vibrational medicine, and it works by using the vibrations of the voice, as well as the resonance from objects such as tuning forks, gongs and cups. Take a look at some of our great offerings for this popular treatment! 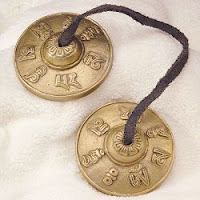 This is one set of silver colored metal "Om Mani Padme Hum" Tibetan Tingshas. "Om Mani Padme Hum" is the most well known Buddhist Mantra. 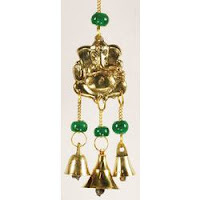 This small wind chime is a wonderful piece for your sacred space, doorways, and windows. Prominantly displaying an image of the Hindu god Ganesh, the lord of new beginnings and remover of obstacles, it is a great way to seek to bring positive beginnings and new opportunities. This wind chime hangs approximately 9" in length. Traditionally these are used by many spiritual traditions throughout the East. 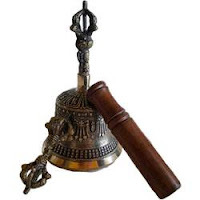 Bells represents wisdom and the feminine aspect of the divine while the dorje represents the creative and forceful male energy. During ceremonies and rituals the bell is held in the left hand while the stick is in your right hand. As the sound of the bell resonates the bell and stick balance the negative with the positive to harmonize ones life and surroundings. 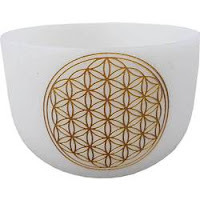 20" White Flower of Life Crystal Singing Bowl. Crystal singing bowls emit a purity of resonant sound. They are unleaded crystal and plated. Enjoy for meditation, healing, or music. Not only can you hear the tones but you can often feel the vibrations. Comes with rubber ring and sounding mallet. Limited availability, when they are gone, they are gone. I am absolutely obsessed with the newest product added to our site! 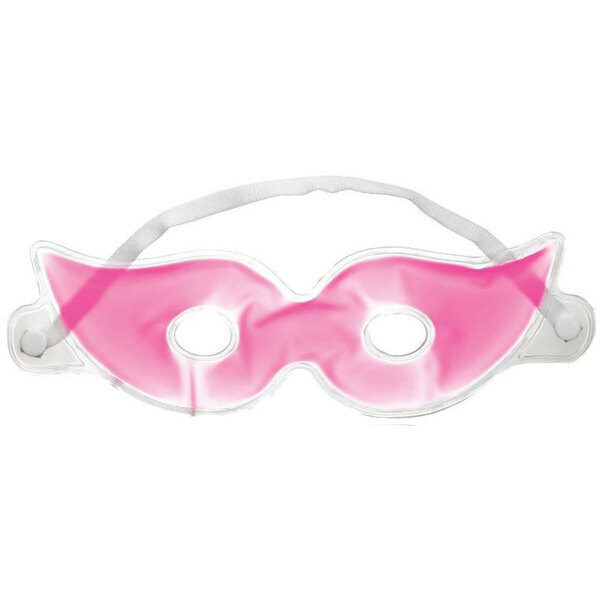 They are a no-brainer add-on item and give real results for exfoliation, plus they're super cute! 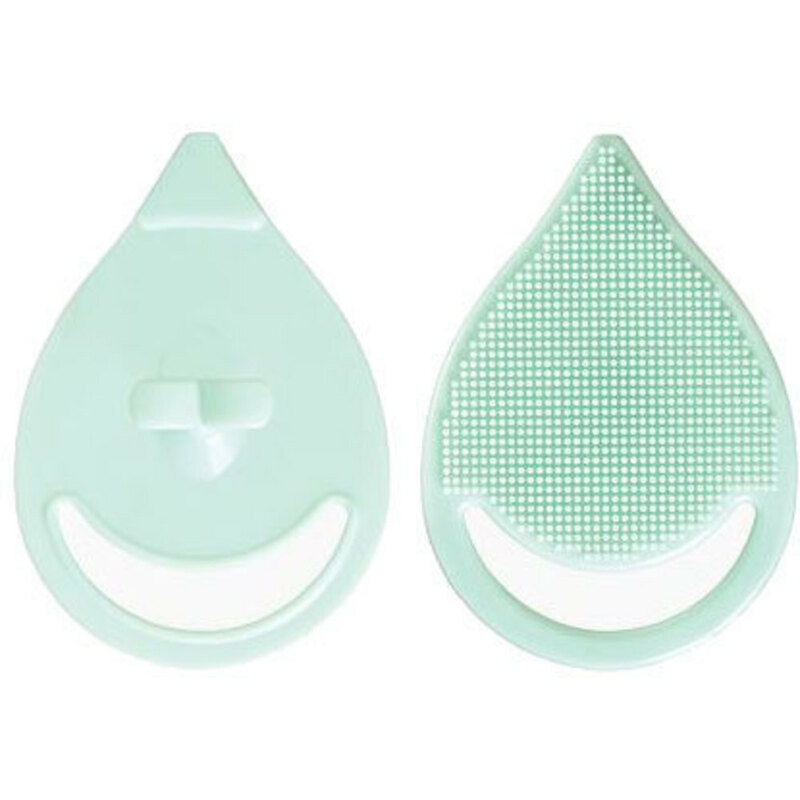 Gently cleanse or exfoliate during skin care regimens with this reusable silicone facial pad. The soft silicone material allows you to easily reach facial contours as the multi-textured ridges are gentle, yet effective in cleansing skin. 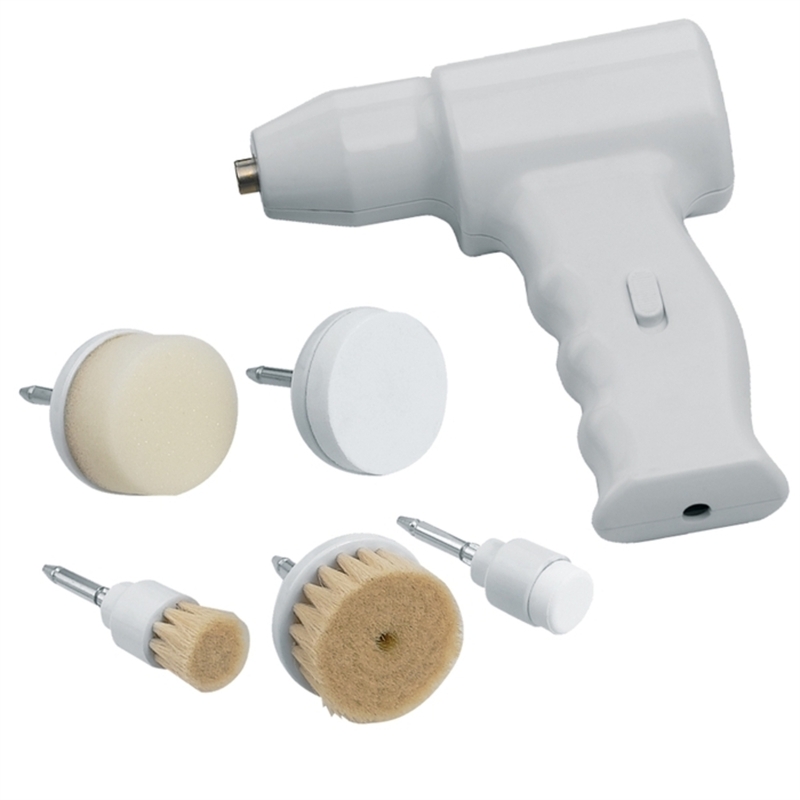 This tool comfortably fits in-between fingers and features a convenient suction cup for storage. Easy to clean, simply wash applicator with mild soap and rinse thoroughly with warm water. 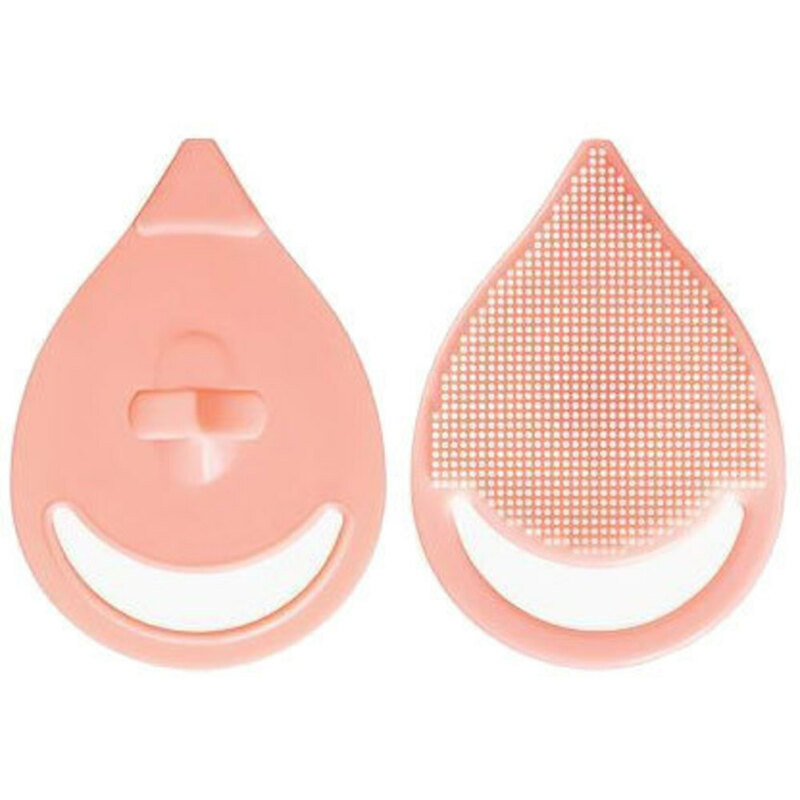 Gently cleanse or exfoliate during skin care regimens with this reusable silicone facial pad. 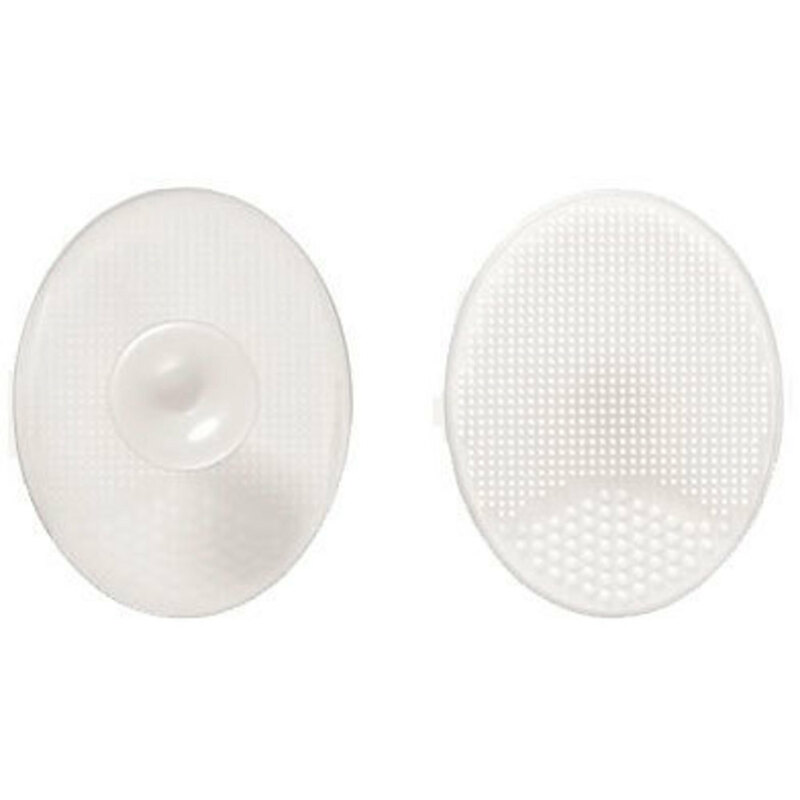 The unique teardrop shape and soft silicone material allow you to easily reach facial contours as the textured ridges are gentle, yet effective in cleansing skin. This tool comfortably fits in-between fingers and is perfect for travel. 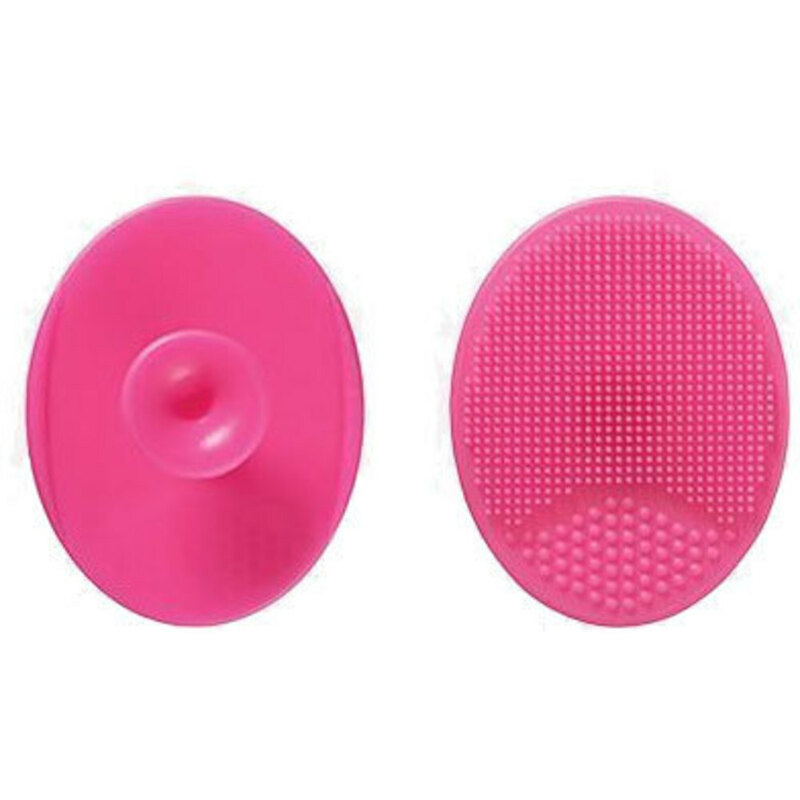 Easy to clean, simply wash applicator with mild soap and rinse thoroughly with warm water.